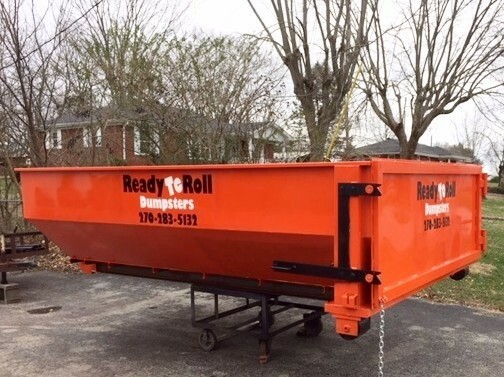 From construction cleanup to seasonal cleaning, Ready to Roll Dumpsters has the container to fit your needs. 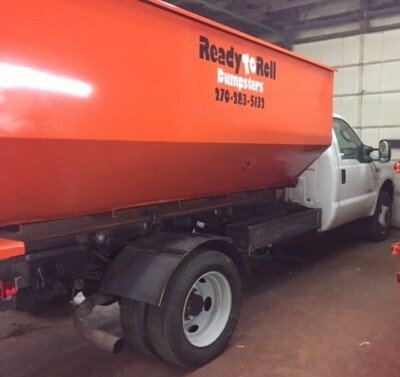 Serving Taylor County, Kentucky and surrounding areas, we specialize in residential cleanup, remodeling, garages, basements, attics & barns. Containers are available in various sizes and are conveniently delivered to your specified location and picked up to empty.